Products :: A.R.Laboratories (Pvt) Ltd. Indications : Productive or non Productive Cough. 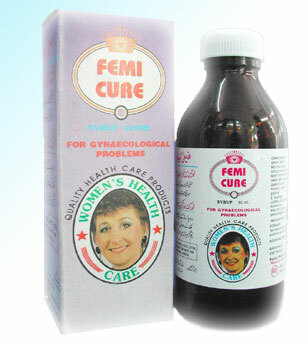 Indications : Gastric pain, Hyperacidity, Flatulence, Indigestion, Heal burn, Colic Pain, Bloating and Bleaching. Indications : Trichomonas Vaginals, Menorrhagea, Dysmenorrhea, Amenorrhea, Metorrhagia, Premenstrual Syndrom, Climacteric Disturbances and Habitual Tendency of Abortion. Disclaimer Copyrights 2003-2010 : All Rights Reserved.